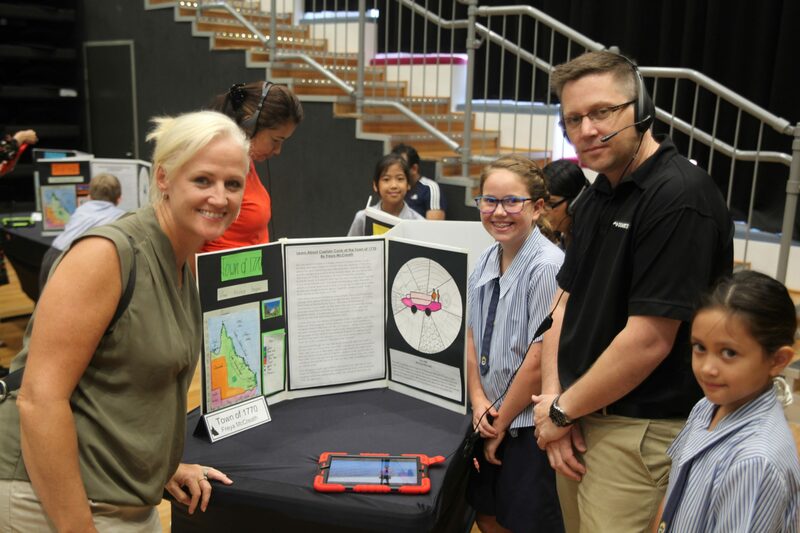 In Term 1, Sheldon College Year 3 students worked on a cutting-edge project to create personalised displays for a Travel Expo held in the innovative LINQ Precinct at the College. The Expo was designed to entice people to visit their chosen destination and the audience had the pleasure of exploring the works of students. 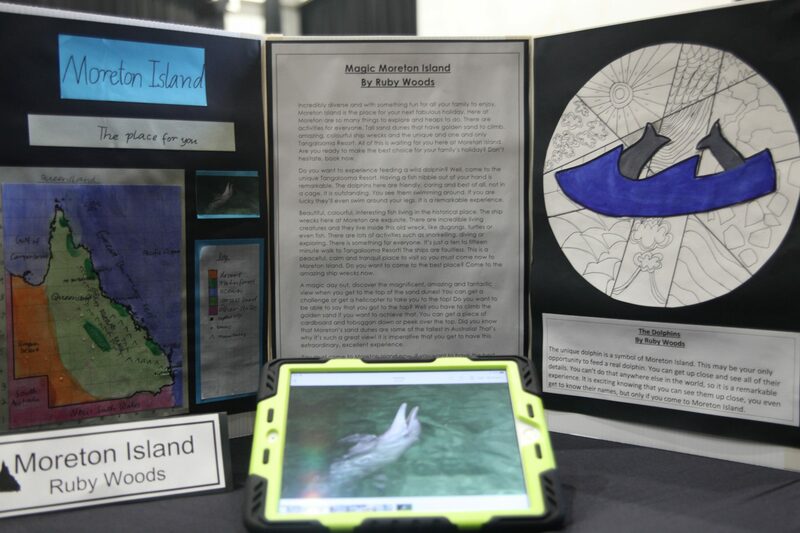 The project was more about the journey rather than the destination for students, as they developed their persuasive writing skills and combined their learning in History, Geography and Visual Arts to create their own display. 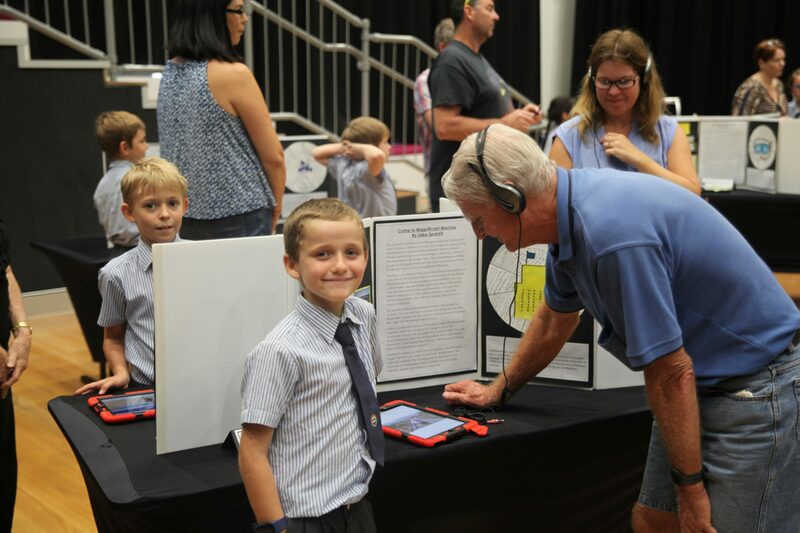 The authentic purpose of this project ensured that the children were deeply engaged throughout the term and produced work of which they could be exceptionally proud. 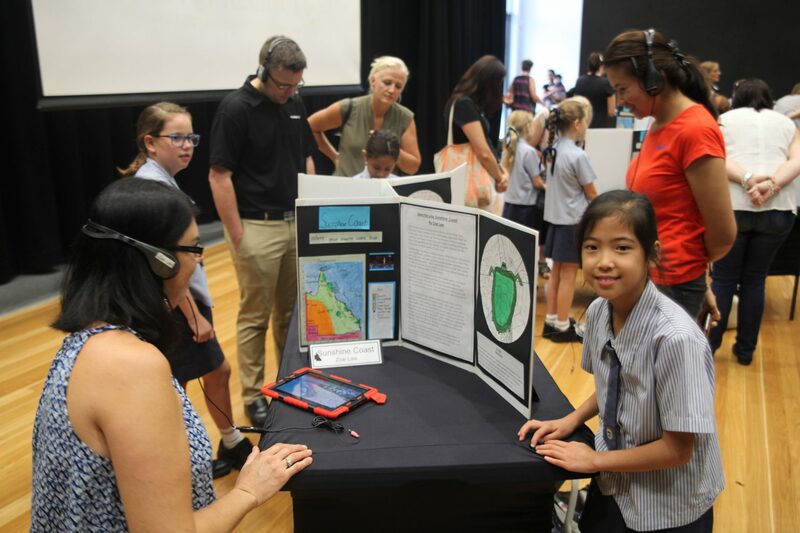 The Year 3 Students also planned and created a movie to assist in persuading their audience, which utilised a range of technologies such as green screens, audio and video recording and editing software. 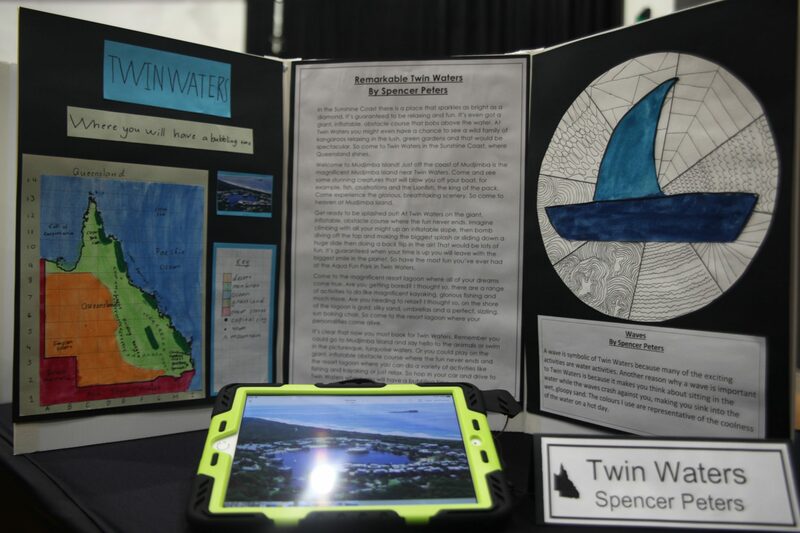 Students were encouraged to individually navigate their way through the project, to make the necessary adjustments when mistakes occurred through the process. 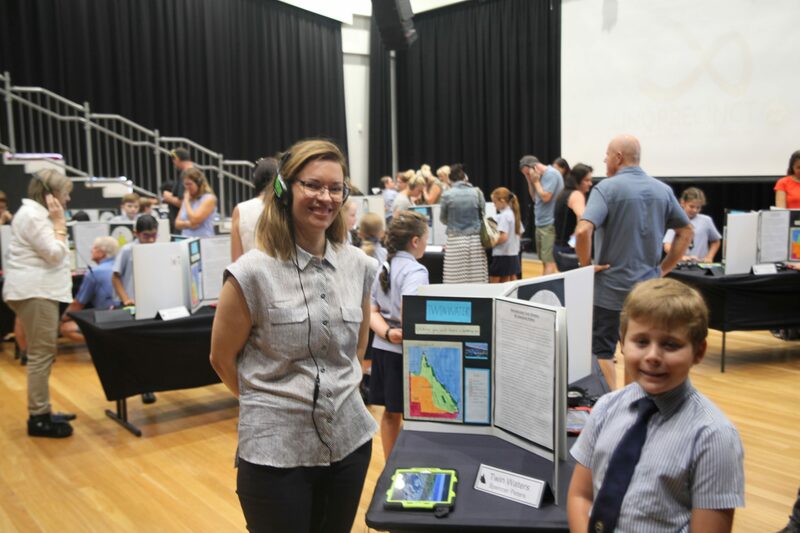 Students benefitted from the rich learning opportunities and developed essential skills such as self-reflection, resilience, collaboration and problem solving.